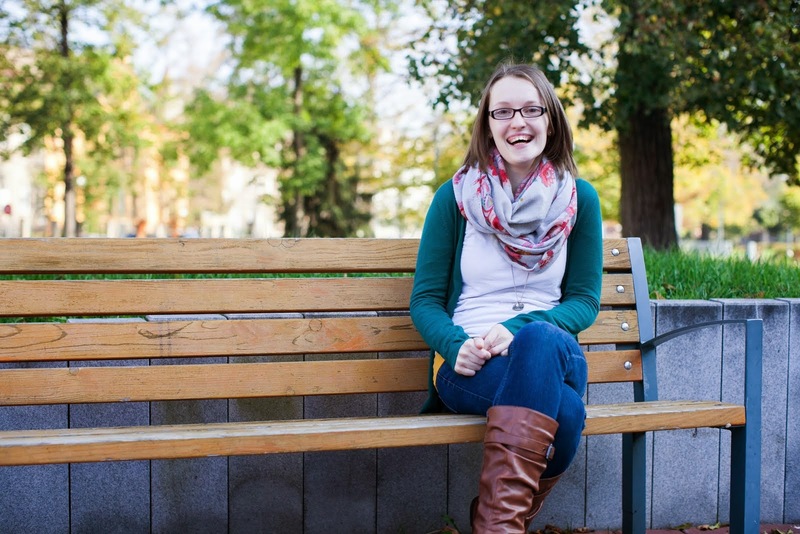 Believing God was given to me by a very dear friend years ago. I picked it up many times but never really seemed to get far, although I’ve no idea why! 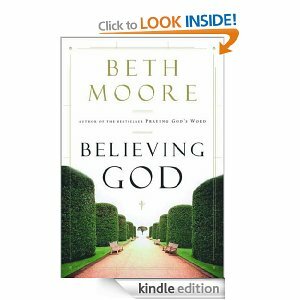 In the book Beth Moore looks at how we are not to simply believe in God but we also should believe Him. We can believe that God exists but have completely wrong ideas about who He is or who He says we are. The book spends different chapters exploring these five statements – what belief in them includes and how that would transform us. I’m so glad I finally got through the book! It was so good to be reminded of the truths of who God is and who He says I am.